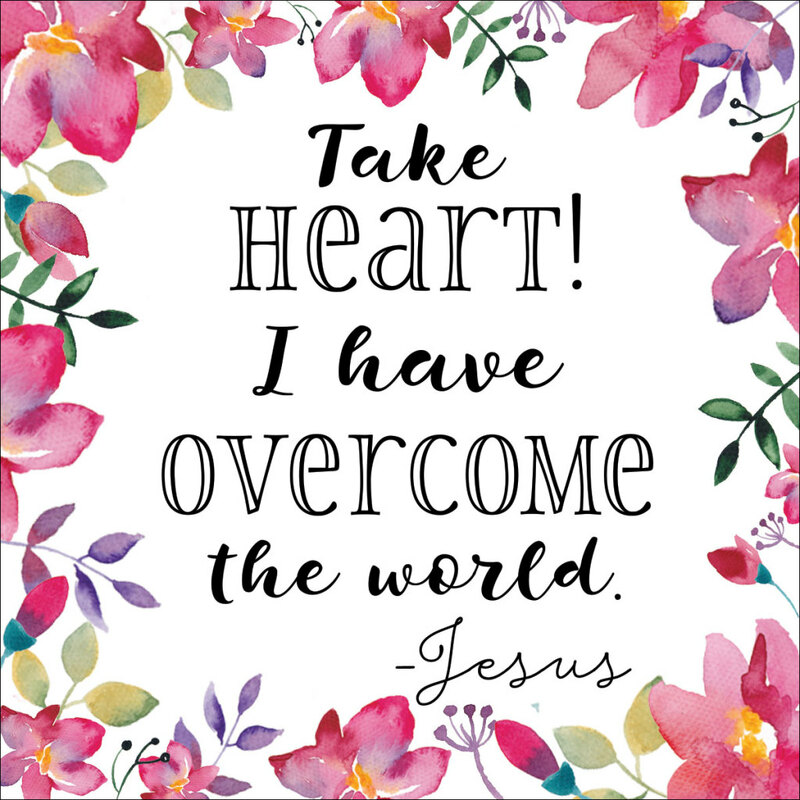 Take Heart! - Heart. Soul. Strength. Mind.